This months reviews are again a little thin on the ground, but I read a couple of beauties and I am delighted to share my thoughts on them with you! Happy reading folks! Plot – Zombies have infested a fallen America. A young girl named Temple is on the run. Haunted by her past and pursued by a killer, Temple is surrounded by death and danger, hoping to be set free. Review – I admit that I am partial to the post apocalyptic novels, though I don’t often read zombie ones. This book caught my eye as I was browsing the old Kindle section on Amazon and thought it looked like a fairly decent read. That said, I couldn’t put it down. Temple is only a young woman, still in her teens. She’s a special sort of person, more an old wise soul than a teenager, and a fascinating character at that. She’s strong and independent, well able to look after herself despite the United States being infested with zombies. (Meatskins as Temple calls them, or slugs). Travelling, she finds a colony of survivors living in a couple of office blocks. She catches the eye of the distasteful Abraham. Of course, a situation arises where they don’t meet eye to eye and Temple comes out the better for it. However, it brings the unwanted attention of Moses Todd, Abraham’s brother, who is seeking vengeance. The play between these two very similar personalities is intense and a strange sort of respect forms between them during the cat and mouse play that then ensues. 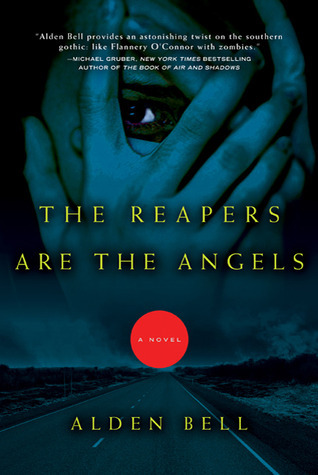 This fascinating book might contain zombies and other horrid creatures, but it really focuses on the characters and the dynamics between them. Really enjoyed this book and there are a few surprises along the way I certainly did not expect. A couple of things people might find odd in this book are the lack of quotation marks for speech and it takes a little while to get used to that and imagining a southern type drawl to the voices. Numak believes his destiny is to be a Rider; but when his life is turned upside down by a beautiful young woman and a mysterious ancient, he learns he is far more extraordinary than he could have imagined. answers regarding the mysterious death of his twin sister. A strange and compelling narrative which encompasses philosophy, adventure and romance within a richly imagined world, embellished with the author’s own extraordinary art. Review – This fast paced adventure encompasses everything that is good in fantasy and from the very first page, I knew I was going to like this very much. By the end, I loved it . . . And who doesn’t love dragons? Numak Teorenn is a telepath who wants to become a Dragonrider and discover the truth surrounding his missing twin sister. Sent to study at the Tarei waystation, it isn’t long before the naïve Numak is drawn into trouble and discovers that his destiny is greater than he could have imagined. The world Enoksen has created is so beautifully wrought, every detail imagined minutely. The book contains some of the authors own amazing artwork, and really adds some lovely touches to the whole story, giving you a visualisation of the world you never though possible. Along with this, there are other characters along with Numak, who add depth and emotion to the story, by bringing their own pasts and emotions with them. The dynamic mix of adventure, imagination, hints of romance and the discoveries the main protagonist faces while he searches for the truth make this a multi-layered and exciting read. All the while, the characters must face some painful truths while they try to fight an enemy who seems far stronger than they are. And the evil Ilya . . . She spices up an already heady cocktail of fantasy and I can only imagine the fun the author had in creating her bad self. The subtle blending of the science fiction elements work very well within the story, but I have to admit, the surprising and cranky dragons occasionally steal the show! This Little Light, is the lovely Cara Olsen’s page and her insightful and inspiring page has some lovely little gems in it! Traditional Publishing is rapidly becoming not so traditional. A new world develops, along with a new set of rules. There are certainly mixed feelings about this new world, but now more than ever agents are skeptical and pristinely selective. The inveterate publishing houses look to foster their recurrent, reliable authors, for they represent what is guaranteed. I am a subscriber to Publisher’s Lunch (For those of you who don’t know, this is the less costly version of Publisher’s Weekly). From what I can tell, the percentage of fresh meat being tossed around the butcher’s shop is paltry. There is a niche; a very small, tightly molded niche, and if you’re lucky enough to fill it then you’ve beaten the odds. Things are getting very exciting now and it won’t be long until my debut novel is available! Just to whet the appetite, I’ve posted an excerpt from the first chapter for everyone to look at. Hopefully it captures your imagination and interest. Press the link below to read the excerpt. Poster Artwork and Release Date! I have to share this amazing poster with everyone. It was created by the very talented Ken Dawson (Kenny Dreadful) and I have been very excited to share it with everyone. I think it captures the essence of my main character perfectly! 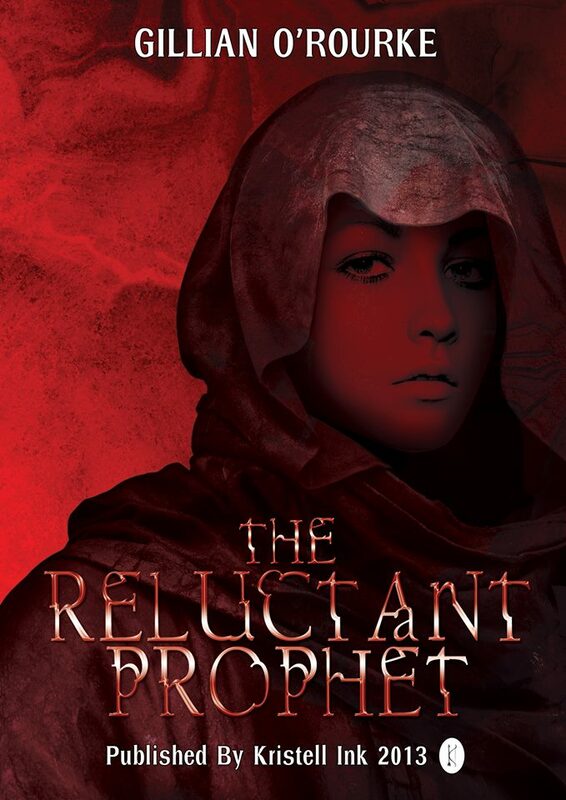 Also, the release of The Reluctant Prophet is eminent and I’m looking forward to opening up that bottle of champagne on the 1st of September when it is released! Tina Closser invites artist and author Evelinn Enoksen to showcase her work on her blog. 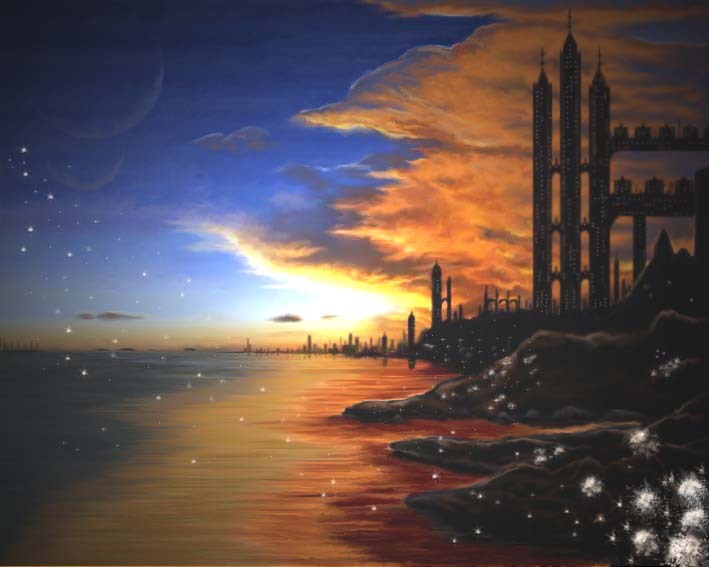 This talented artist did the cover for my own forthcoming novel! Well, I know I do. I’ve always admired people who can make images from their mind come to life. I, personally, can’t draw a stick figure without the help of AutoCAD. So today I’ve invited fellow Kristell Ink author Evelinn Enoksen here to showcase some of her artwork. In addition to being a talented author she’s also very talented artist. 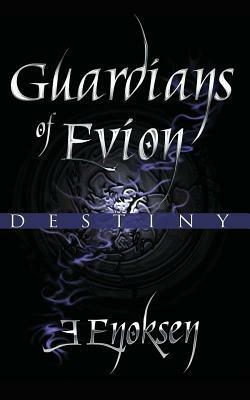 Her new book Guardians of Evion is out now in mutiple formats and has some pretty dandy pictures of dragons. If you’re into science fiction / fantasy mash-up with lots of dragons then I highly recommend this little gem. But hey, you came here for the art. Right so let’s get to it. 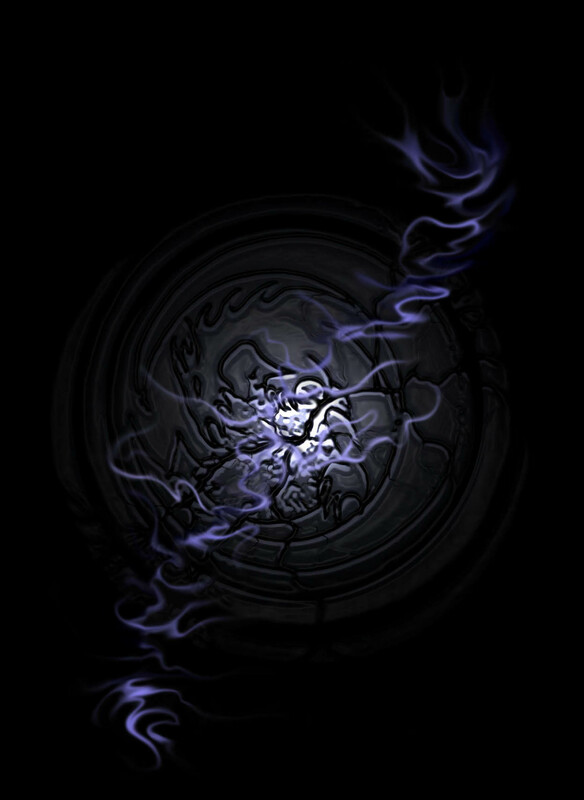 This piece is the front cover of Evelinn’s Book Guardians of Evion: Destiny. She made this from a sketch she fixed up in Photoshop. Kristell Ink are running a flash fiction competition. Have a gander and have a go! Exactly. Time has flown, and our first twelve months have been full of excitement, heartache, heartbreak, laughter, happiness, sadness and tears. However, we wouldn’t change a thing. We’ve loved putting together our books and releasing them into the big bad world. Non-Compliance: The Sector, Strange Tales from the Scriptorian Vaults, Healer’s Touch, Guardians of Evion, Darkspire Reaches, Space Games and The Art of Forgetting: Rider… all of them have that something special. Over the next twelve months we have more wonderful titles to share. As a little thank you/ writing challenge, we’re running a small flash fiction competition. In 500 words, we’d like you to tell us a fantasy/science fiction/steampunk/ subgenre story involving something with a feline feel.